How did Your #RealEstatePortofolio do in #February2019? What's Your #Home Worth in today's market? February 2019 Ottawa real estate. Ottawa market update. 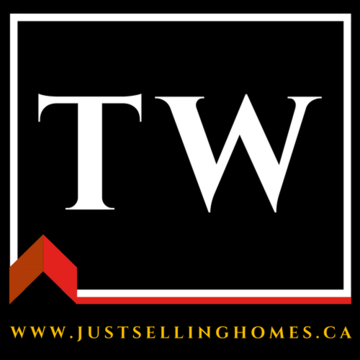 Kanata Houses For Sale. Ottawa Home Values. Ottawa Houses For Sale. New homes construction in Ottawa. Home builders list. New home builders in Ottawa. Brigil Homes. Melanie Homes Construction. January 2019 Ottawa real estate. Ottawa market update. Ottawa Home Values. What Are The Benefits Of Listing My Home For Sale In The Winter? | Low Inventory Of Houses Persists! YOU CAN DOWNLOAD THE Ottawa Real Estate Board's (OREB) December 2018 Report Below in its entirety.